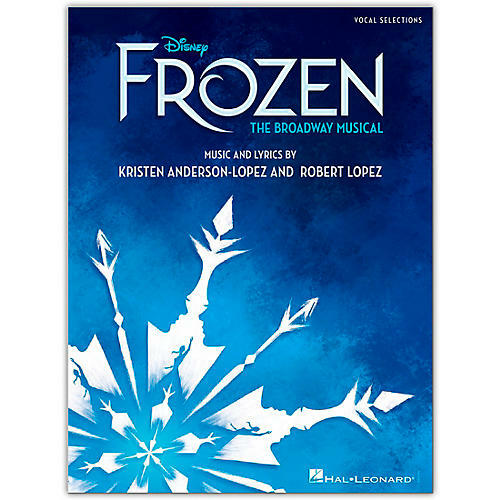 16 songs from the Tony® Award-nominated Broadway production adapted from the hit Disney animated movie, Frozen. Includes: Colder by the Minute · Do You Want to Build a Snowman? (Broadway Version) · For the First Time in Forever (Broadway Version) · Hygge · In Summer · Kristoff Lullaby · Let It Go · True Love · and more. Includes beautiful full-color photos from the Broadway production!